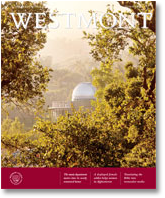 Students who return from off-campus semesters sometimes struggle to connect their experiences with their life and learning at Westmont. 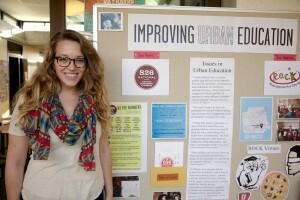 Professors leading these programs not only prepare students for their time away and work with them throughout the semester, but they provide ongoing support when students return. 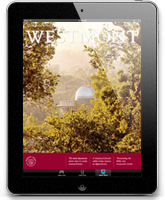 In January, four professors organized a poster session so students who participated in Westmont in San Francisco and England Semester in the fall could share their most important discoveries from their off-campus studies with faculty, staff and fellow students.